All our suites are unique and our Reservations Team will help you select the right suite for your stay. 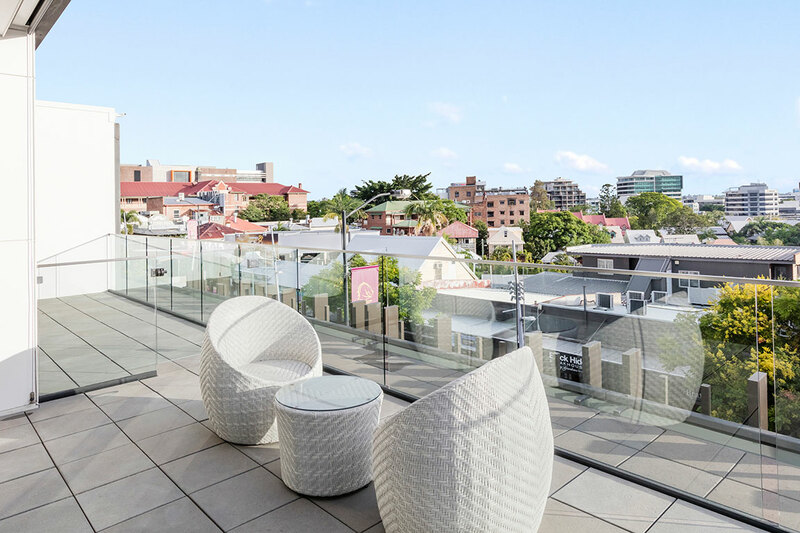 The Courtyard Suite offers a large private balcony terraces and floor to ceiling glass, amplify your sense of space and light with an 8 seater outdoor setting to enjoy dinner and drinks with friends and family. The sensational views of Paddington, Suncorp Stadium and the mountainous Brisbane surrounds complement the elegant interior and exquisite bespoke furniture. For special event stays or families, the Courtyard Suite can be interconnected with the GG Suite, and both rooms combined to create a 2-bedroom suite with exclusive private access. Subject to availability. The Corner Suite offers two (2) large private balcony terraces and floor to ceiling glass on the top level of the hotel. The Corner Suite offers sensational views of Paddington, Suncorp Stadium and the mountainous Brisbane surrounds. 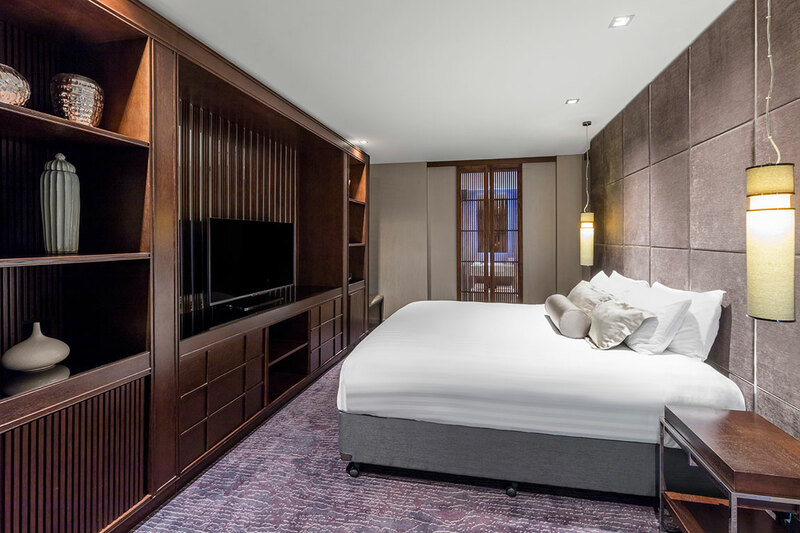 For special event stays or families, the Corner Suite can be interconnected with a Paddington King Room, and both rooms combined to create a 2-bedroom suite with exclusive private access. Subject to availability. 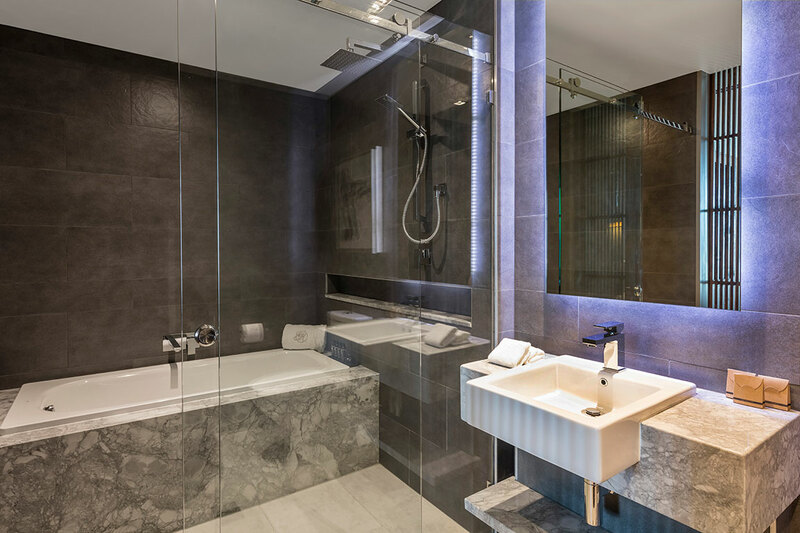 The GG Suite offers a large private balcony terrace and floor to ceiling glass offers plenty of natural light. Sensational views of Paddington, Suncorp Stadium and the mountainous Brisbane surrounds complement the elegant interior and exquisite bespoke furniture. 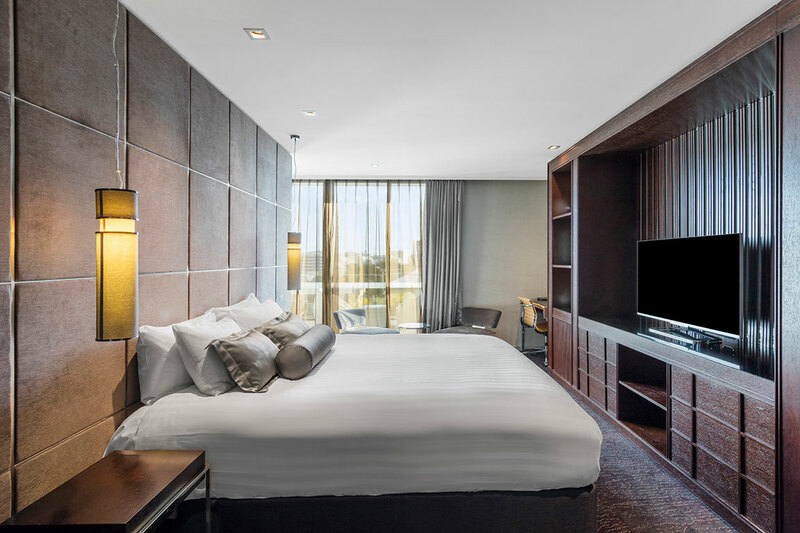 For special event stays or families, the GG Suite can be interconnected with the Courtyard Suite, and both rooms combined to create a 2-bedroom suite with exclusive private access. Subject to availability.